Now I beseech you, brethren by the name of our Lord Jesus Christ, that ye all speak the same thing, and that there be no division among you; but that ye be perfectly joined together in the same mind in the same judgment – 1st Corinthians 1:10. A division is a disunity; it’s a disagreement between two or more people. It’s the state of being divided. This is one of the tools Satan uses to keep the body of Christ divided because he knows it’s the opposite of what God desires for His children. In order to be effective with anything whether it’s a friendship, relationship or marriage, it must be an agreement between the two parties (Can two walk together, except they be agreed – Amos 3:3). There should never be a disagreement when it comes to the Word of God. If you have the Spirit of God, the same Spirit that dwells in me; dwells in you and in every born-again Christian. He may give us a different revelation about His Word, but it wouldn’t cause dissension, arguments, and strife; God is not the author of confusion and debates. If you think about it, it may have been times you read the scripture and received one meaning then you read it again later and receive another meaning or more clarity. Satan has brought division in the body of Christ through jewelry, dress attire, make-up if a woman should be a pastor. Some will accept God, but deny Jesus is the Son of God. Accepting one without the other is like trying to start a car without the engine. You can’t accept the Father without the Son and you can’t have the Son without the Father. When God delivered the children of Israel from Pharaoh, He instructed Moses to tell the children of Israel to borrow of his neighbor jewels of silver and gold (Speak now in the ears of the people, and let every man borrow (ask) of his neighbor, and every woman of her neighbor, jewels of silver and jewels of gold – Exodus 11:2). They didn’t leave Egypt broke. Secondly, the New Jerusalem gates will be with pearls, the foundation will be with jasper and sapphire and with different beautiful jewelry. God is not against jewelry, He’s against anything we make our god. Clothes will not sanctify you nor take away your sanctification, same goes for make-up. What is the motive of what you wear, is it to draw attention to yourself or to improve your appearance? We condemn people because they don’t dress the way we dress or worship the way we worship. Condemnation comes from Satan, it’s not of God. As a true Christian, when we do something that is opposite of the scriptures, the Holy Spirit will convict us. We need to let the Holy Spirit convict people and we need to stop condemning. If a brother or sister in Christ is doing the opposite of what the Scriptures instruct, then we should pray and ask God to give us an open door to minister to that person by themselves and not before a crowd unless the Spirit of God instructs you to do an open rebuke. 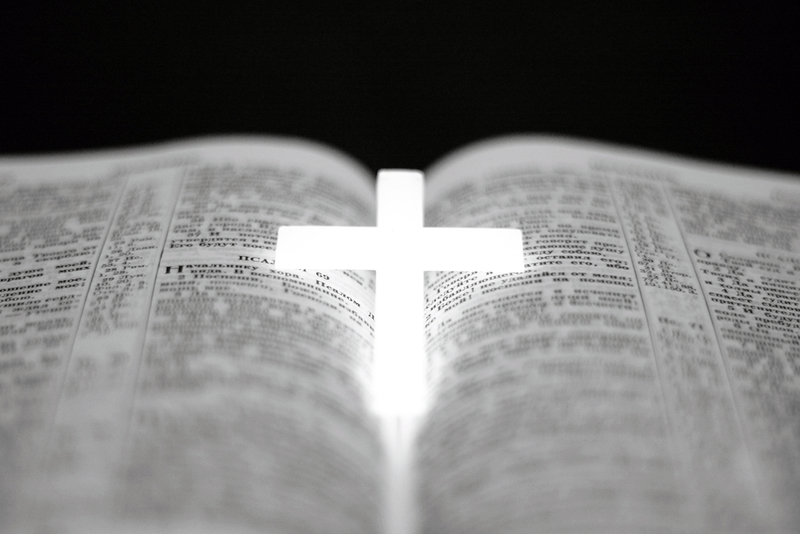 Whether we are Catholics, Lutheran, Baptist, Pentecostal, Church of God, Church of God and Christ, whatever the denomination is; the Word of God is the same for each denomination, the Bible doesn’t change unless we change the wording ourselves. Satan has us fighting each other when we should be fighting Satan and his imps by praying for unbelievers, back-sliders, hypocrites as well as those that have a lack of understanding of the Word of God. God doesn’t revise His Word, His Word is the same today, yesterday and forever. Love is longsuffering, love is patience, and love is gentle. Love does not discriminate as a nation or spiritually. Love will bring unity and not division. There is power in unity that is why Satan tries to keep us fighting against each other because he knows where there is no unity there is no power. While we’re fighting about clothing and doctrine, Satan is stealing, killing and destroying our children, neighborhoods, marriages, our physical bodies, while others are dying spiritually and Hell is enlarging itself.